Margol & Margol, P.A. is an established law firm with a history of success in civil jury trials and appeals. For more than thirty-five years, the attorneys of Margol & Margol, P.A. have represented both plaintiffs and defendants in many different cases involving a wide range of disputes and damages. 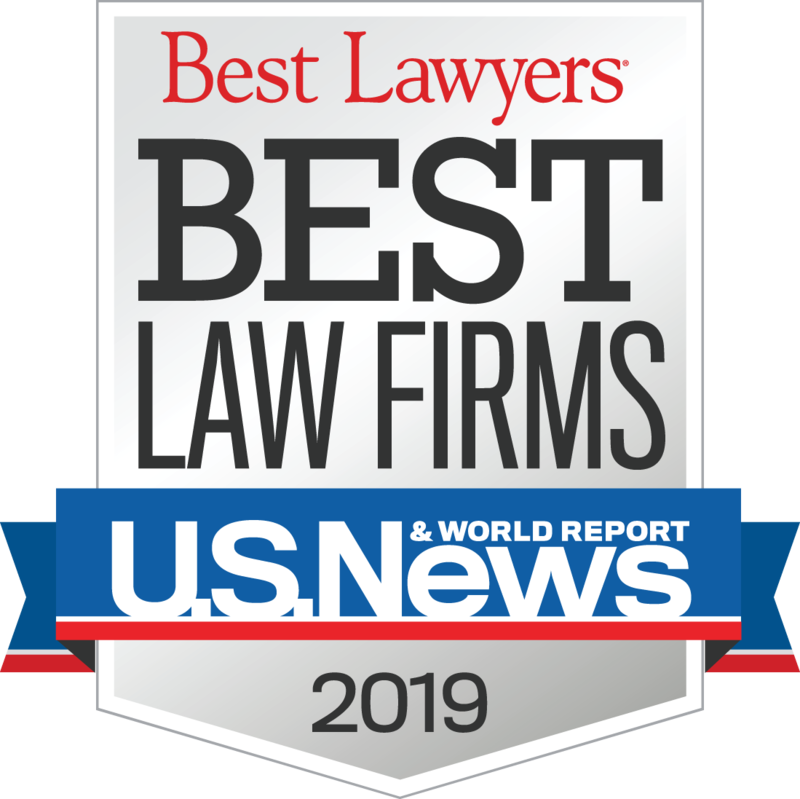 Our firm includes some of the most experienced personal injury, medical malpractice and intellectual property attorneys in Jacksonville, Florida. The core of our practice continues to be the representation of individuals, families and business entities that have been very seriously injured or wronged through the negligence or misconduct of others. Margol & Margol, P.A. 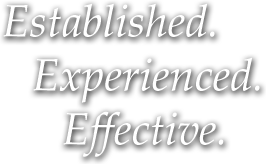 is a civil litigation firm with over 45 years of combined legal experience. Our team of Jacksonville attorneys specialize in all areas of civil litigation, including personal injury, wrongful death, medical malpractice, products liability, pharmaceutical products liability, commercial disputes, intellectual property and trade secret litigation, environmental law and insurance litigation. 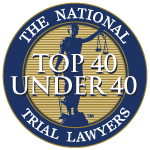 We have served as trial counsel in litigation throughout the country in both state and federal courts. The attorneys at Margol & Margol, P.A. have for many years held an "A" rating according to the Martindale-Hubbell legal rating service. Our history of success in the courtroom is the result of an unyielding dedication to preparation. We take pride in giving detailed, individualized attention to each case that we handle. 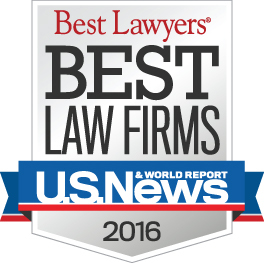 The majority of our clients are referred to us by other attorneys, judges, physicians or former clients. The attorneys of Margol & Margol, P.A. 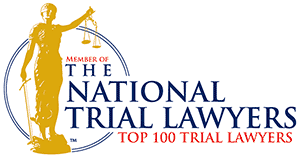 have been recognized by many organizations for their excellence as trial lawyers. 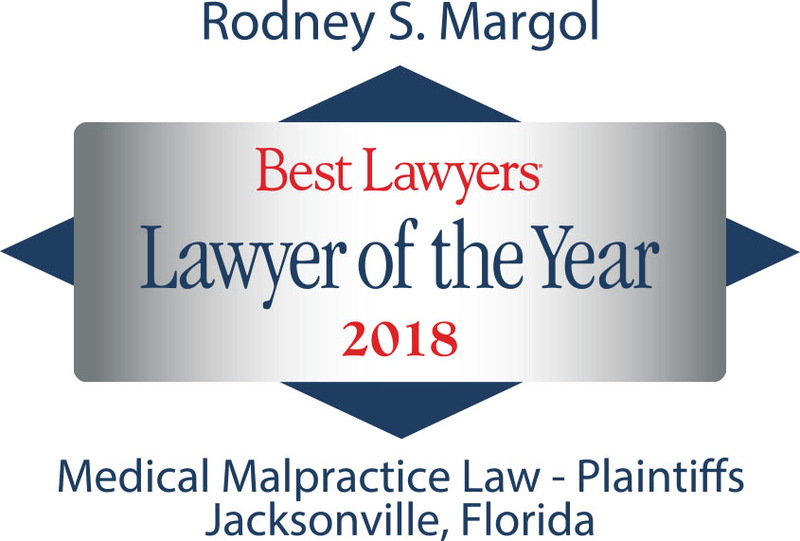 Rodney Margol selected by Best Lawyers in America 2016 as a top attorney in Medical Malpractice and Personal Injury litigation. Alexander v. State Farm Ins. Co.: Represented Plaintiff in Federal Court underinsured motorist claim (non-surgical back and neck injuries) - Verdict for Plaintiff $300,000.